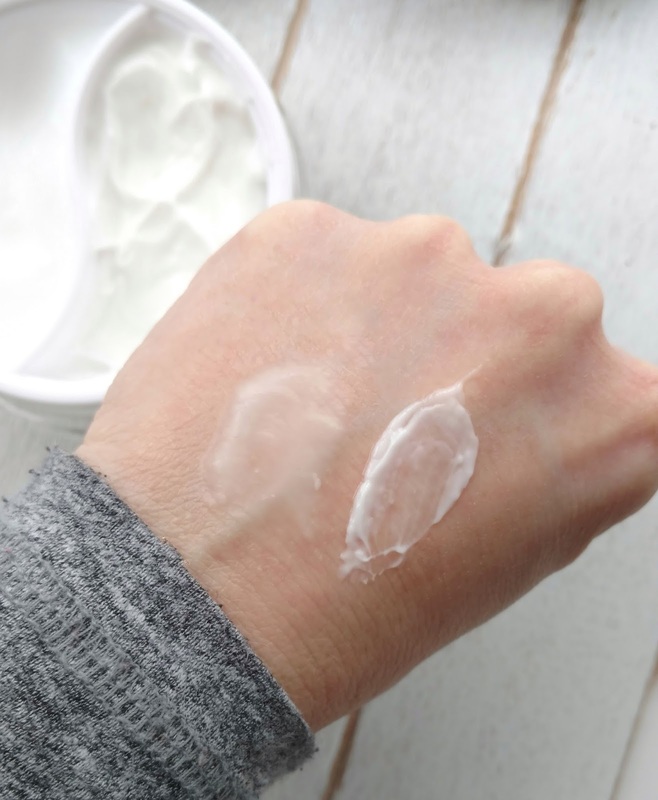 I've been a huge fan of Pixi Beauty's Skintreat's line lately, so I was really excited when I saw the new collaboration Pixi did with skincare guru Caroline Hirons. Double Cleanse. 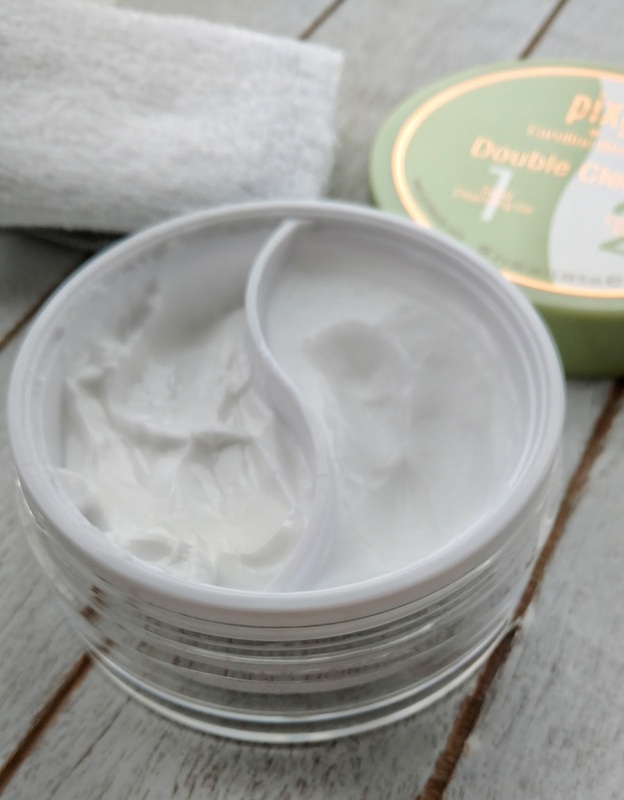 Pixi + Caroline Hirons Double Cleanse is a two-step cleansing routine in a jar with one side containing a solid cleansing balm and the other, a cream cleanser. I've been double cleansing for a few years now, ever since I took interest in the multi-step Korean Skincare Routine (women in Korea and Japan been double-cleansing forever). Before that, I would use one liquid cleanser to remove my makeup and cleanse my skin but I always woke up with makeup residue on my pillow and leftover mascara under my eyes. Double cleansing is an extra step, but I've seen a big difference in my skin since starting the routine. The first step is removing your makeup, whether you use a balm, oil, micellar water, or makeup wipe. The second step is to actually cleanse your skin once that layer of makeup has been removed using a cream, foam, or gel cleanser. Pixi + Caroline Hirons Double Cleanse combines those two products into one jar, making it perfect for travel (or just more convenient at night when you want to simplify your routine). One side of the jar contains a solid cleansing balm that's made with Vitamin E, Murumuru Seed Butter, Evening Primrose Oil, and Camellia Oil. It scoops out easily and starts to melt into an oil on contact with your skin. It's completely unscented and removes makeup easily without any irritation. It's not as oily as some other cleansing balms I've tried, so I feel comfortable using it to remove eye makeup. Once it's massaged in, you can remove it with some warm water and a washcloth (or even your fingers since it doesn't really leave a residue). The other side of the jar contains a fluffy, unscented cleansing cream that feels so nice on the skin. It contains anti-aging ingredients such as peptides, vitamin C, and Arginine (although they don't stay on your face for long so I'm skeptical that they do much, if anything for your skin). It also rinses clean away, leaving my normally dry skin feeling really soft and not stripped at all. 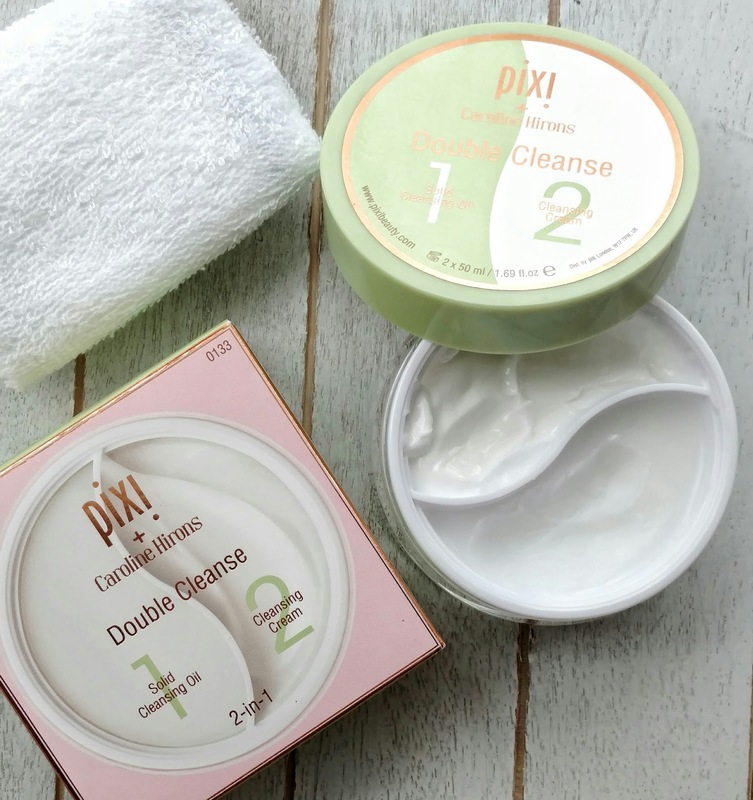 I am really enjoying the Pixi + Caroline Hirons Double Cleanse and I find that it works just as well as my more expensive cleansing balms from It Cosmetics and Colleen Rothschild. 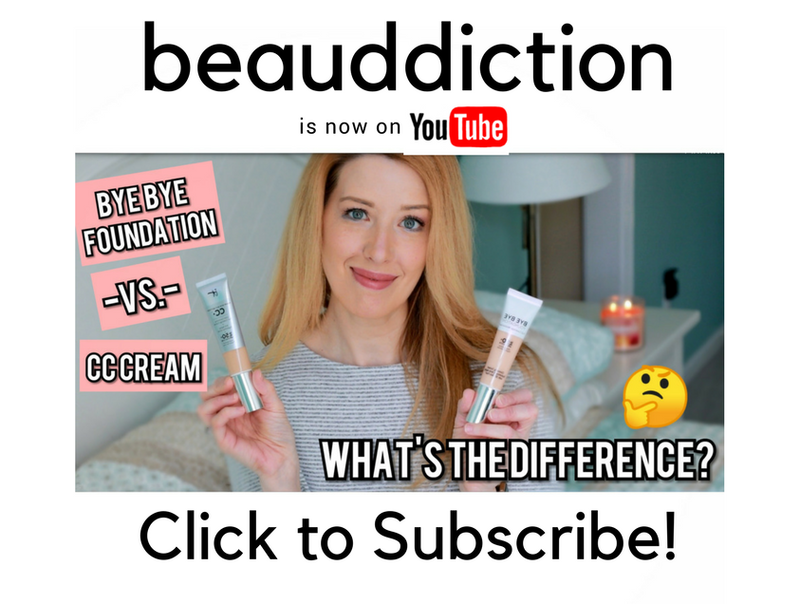 It's also much more convenient to have the two products in one container and I will definitely be using this for my upcoming vacations this Spring and Summer. I personally don't mind fragrance in skincare but I think it was a really smart move to make this completely unscented, as I know a lot of people who don't like putting scented products on their face. This gets two thumbs up from me! Have you tried it yet? What a genius concept to have the jar like that! Right?! I thought the same thing! I really want to try this, but at that price and how much is in there, it could be an expensive habit....at least for my budget. Still that probable won't stop me from trying it. Eh, not for me. I am a one step cleanser kind of gal.